Machu Picchu was constructed by the Incas in the 15th century, 7,972 feet up on a mountain ridge. It’s believed that it was built for the emperor, Pachucuti. Today, it’s Peru’s leading tourist attraction. 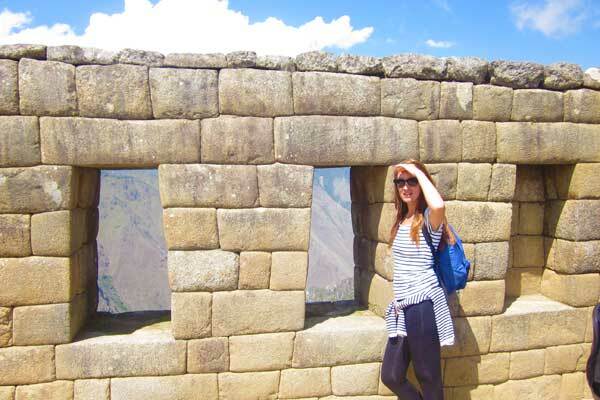 Machu Picchu covers 32,592 hectares. It became a UNESCO World Heritage site in 1983. 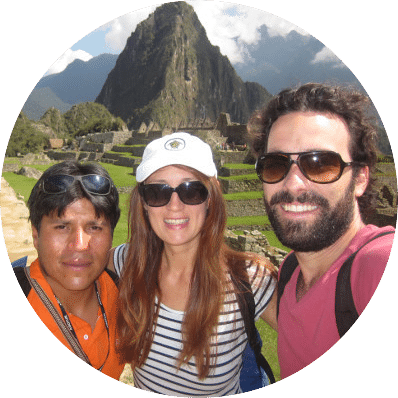 There are over a hundred flights of stairs at Machu Picchu with more than 3,000 steps, the vast majority of which were carved from a single stone slab. Buildings were often constructed from stones weighing more than 50 pounds, which would have been pushed up the mountain by a group of men. Wheels were unknown to the Incas. No mortar was used at Machu Picchu. To this day, it’s impossible to put a knife between the some of the stones comprising the buildings. This type of craftsmanship would have been the best in the world at that time. While Hiram Bingham of Yale University is credited with discovering Machu Picchu, there were three families living there around the time and other explorers possibly preceded him, the most likely candidate being the German engineer, Augusto Berns, 40 years before. The famed ruins were encrusted with vegetation, apart from the sections the inhabitants used as vegetable gardens. Bingham appropriated bones, ceramics, mummies and precious metals. Long has the Peruvian government petitioned the university for the return of these artefacts, of which it estimates there are more than 40,000. Machu Picchu lies atop two major fault lines and has so seen more than its fair share of earthquakes. Its buildings have withstood earthquakes better than the modern cities of Cusco and Lima. People say that earthquakes make the stones of Machu Picchu dance. While what’s above the ground in Machu Picchu is mightily impressive, what’s beneath it is arguably more so. The region receives so much rainfall that the top of the mountain would have to have been sculpted to supply adequate foundations for buildings. Extensive drainage was also required. 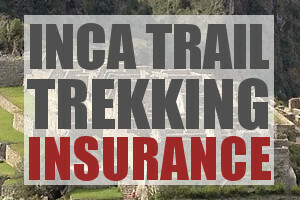 After arriving in Cusco, you’ll have to shell out more than $100 for a return train ticket. It then costs more than $40 to gain admittance. The ensuing bus trip will require a further $19 per person. Archaeologists have identified an agricultural zone, a royal area, a private neighbourhood and a sacred area. In January 2010, abundant rainfall resulted in flooding which washed away or buried roads and railways leading to Machu Picchu, leaving more than 2,000 locals and more than 2,000 tourists trapped. Some researchers believe that most of Machu Picchu’s inhabitants died from smallpox by 1572, prior to the Spanish conquest. Many porters sleep with a mirror or shiny metal object beneath them to protect against spirits that would rise from the earth and take them away. Most will tell you that they have at some point felt a pulling sensation while in their tents. The most expensive Bollywood film ever, Endhiran, which was released in 2010, included some location filming at Machu Picchu. Few films have been granted permission to do so. One of the lesser-known rules of the place is that it’s impermissible to dress in the national costume of another country: kilts are out. Nope, 50 pounds is correct – or ~25 kilograms.